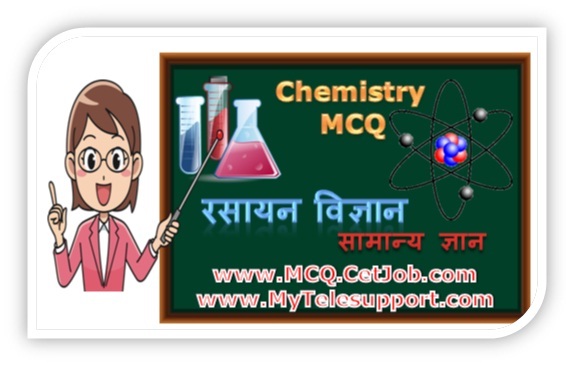 In the Chemistry GK Objective questions in Hindi section there are ~100 most important and frequently asked MCQ. It is for those candidates who want to prepare for various entrance exam of national and state level such as TET, NEET, JEE Main, CET, University Engineering entrance exam, Medical exam, CTET, Teacher recruitment test etc. The Chemistry GK MCQ having very helpful questions for such types of aspirants so learn and remember very carefully.